i couldn't resist this exquisitely beautiful pot by studio potter vanessa bullick. her "pots are thrown on the wheel using stoneware clay. 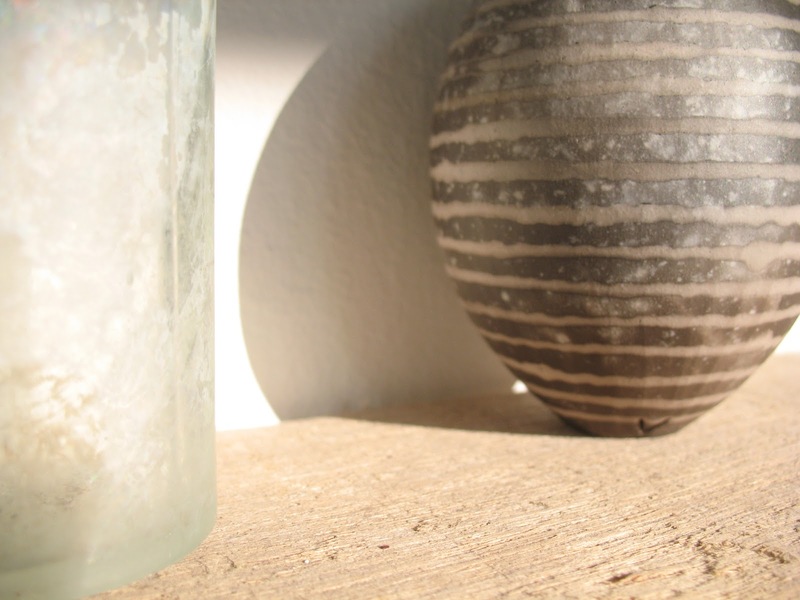 slip resists are applied to create patterns and textures on burnished pots which are then sawdust fired in a variety of wood shavings including oak, sycamore and pine to give different effects". just wonderful.